This item shipped in time (I ordered on the 19 and it shipped on the 22.) It’s been 2 weeks and it hasn’t arrived. I know that this is due to the UPS and not the shop, but I ordered these for pictures this past weekend. We won’t have any use for them now and the shop doesn’t accept returns. I messaged the owner and never got a reply back. 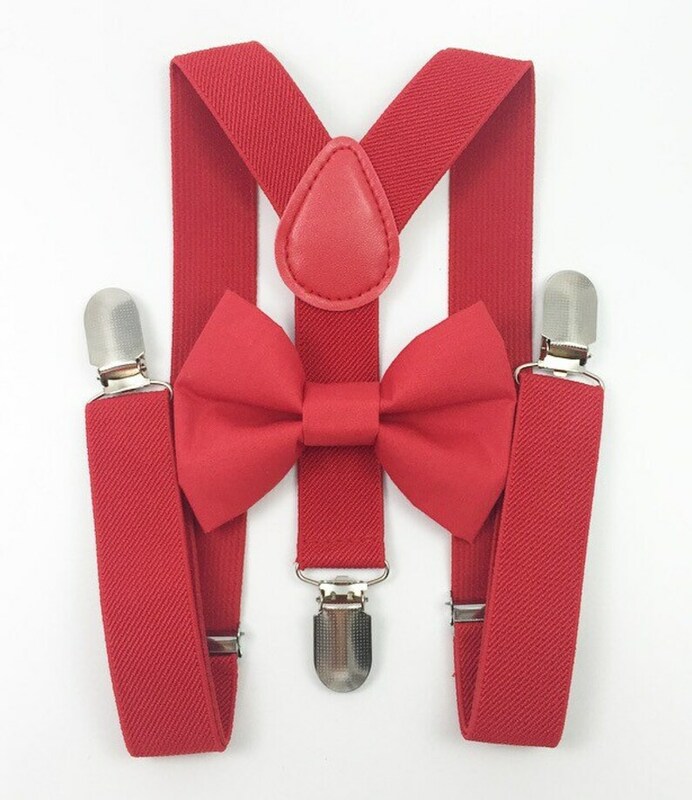 I’m sure they’ll be cute, but you may want to pay for the expedited shipping because you’ll be left with a cute suspender and bow tie with nowhere to wear them. Super cute! Great item that was received very quickly! Little guy wouldn't wear the hat:( but everything was super cute and arrived fast !